Not seen since: November 11, 2016. Closeouts. 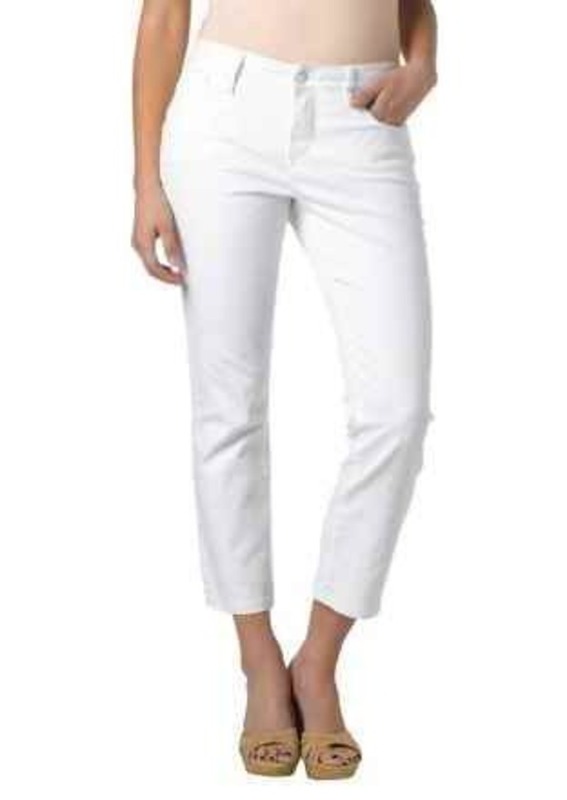 Almost ankle pants, but not quite capris, Christopher Blue's Joan long skinny crop pants stylishly toe the line between two warm-weather favorites in stretch cotton denim.